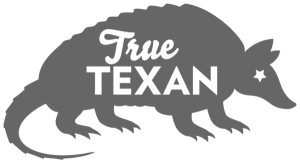 While we know there’s plenty to keep travelers busy across our vast state, we’re also aware that committed road-trippers don’t brake and turn around at the state line. In planning our feature story on the Guadalupe Ridge Trail, which extends 100 miles from Guadalupe Peak to Carlsbad Caverns in New Mexico, we knew that stopping at the edge of Texas in a remote section of the Guadalupe Mountains would be giving the experience short shrift. 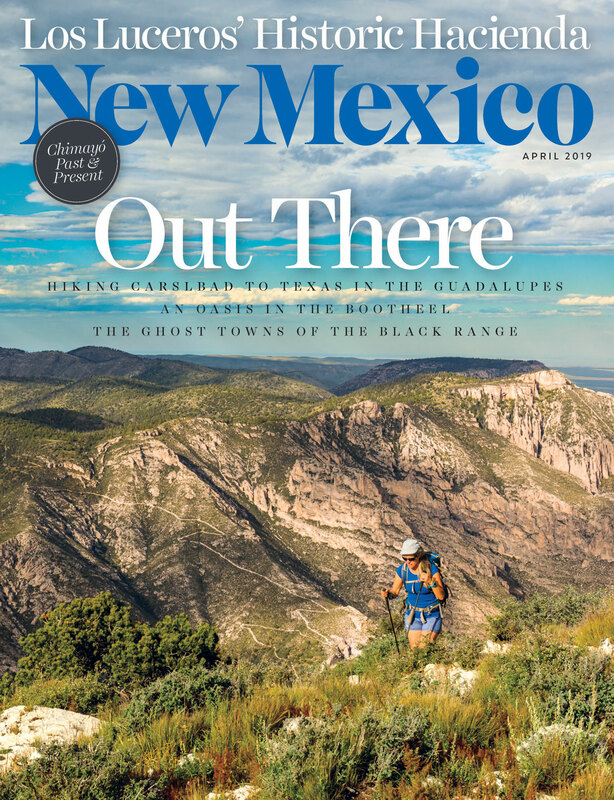 So this month, we’re partnering with New Mexico Magazine to share the story of this dual-state treasure with our neighbors to the west. Ferguson, who is being inducted into the Texas Institute of Letters this month, was also happy to share one of his favorite spots with travelers who might not be as familiar with this lesser-known wonder of West Texas. 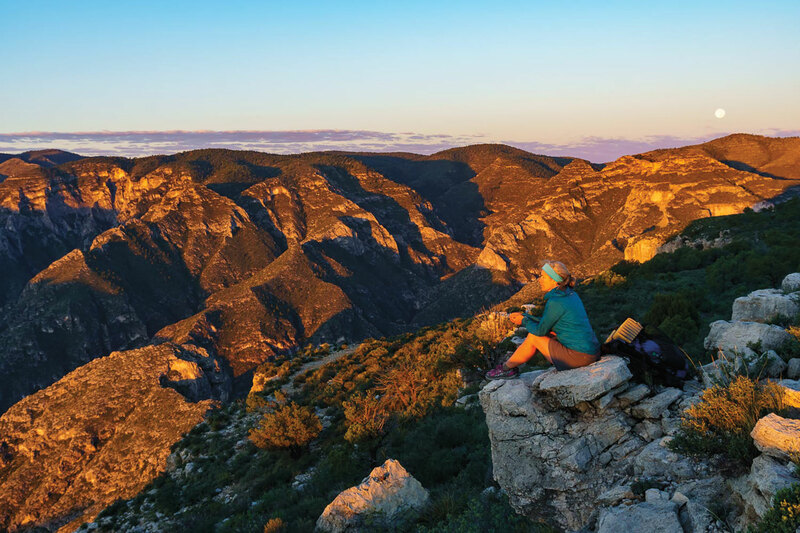 Though more people have been finding their way to Guadalupe Mountains National Park in the past five years, total visits are still less than half that of Carlsbad Caverns National Park, which sits just across the state boundary. Yet a trip to both offers an unparalleled way to experience the diverse beauty of the Western landscape, whether from the vantage of a mountaintop or 1,000 feet underground.